Do you have a home office that you use to run a business and work on your career? If you do then there is a good chance that you will have some office furniture in place. What you may not realise is that the office furniture that you choose as well as where you have it, can really have an impact on your focus as well as your productivity too. But what impact can it have? How can moving your furniture boost productivity? You may be surprised how layout can affect your focus and how you complete your work. 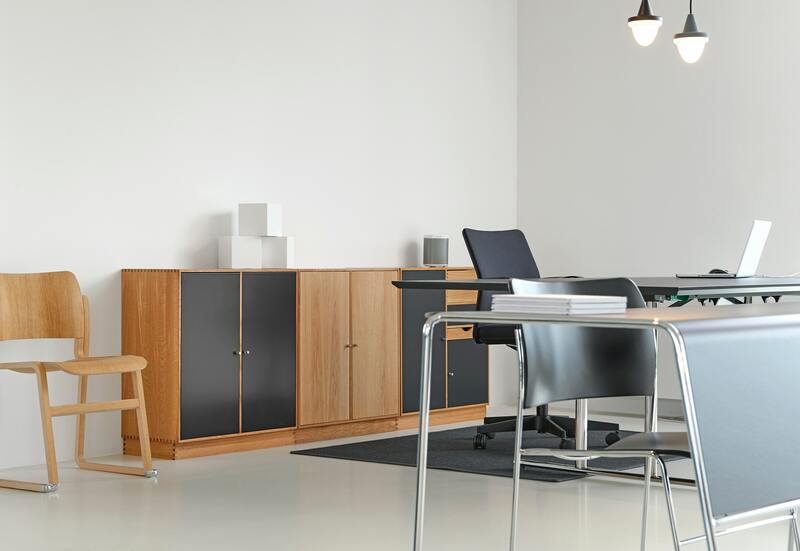 One of the most important things to consider when installing furniture, particular office furniture is that you need to think about comfort above everything else. You don’t want to create a space that you want to sleep in of course, bet you do need to be able to sit there in comfort for long periods of time. If you are not comfortable, then there is a chance that you are going to get distracted or even get up and leave from whatever task you need to keep in mind. The amount of light that is in your home office is important. Natural light is going to help with your focus and concentration and is good for everyone. This means that you are going to need to make sure that you are as near as possible to a natural light source. It is a good idea to place your office desk and chair next to a window. This natural light is going to make sure that your brain knows that it is time to work, rather than time to sleep and relax. Making sure that you stay focused and alert as much as you can. There is a good chance that when it comes to furniture in a home office, you are going to need to know that you can move it around with ease. The way that you organise your space has a huge impact on the way that you work, which means that you are going to need to think about moving furniture around as much as you need too. You may find that one place is okay for a short-while, however something may need to change in order to make the most of the space that you have. When you create a home office, you are going to need to make sure that you have a clear division of space. After all, your home office is a part of your home and whilst you need to have a space to work, you also need to have a space that you can enjoy the rest of your life too. The only problem is that if you have a mixture of these things then you might find that your focus is moved elsewhere. This means that it is a good idea to create a division. Not sure that you love the idea of having a solid piece of furniture creating a border? There are a variety of other options that you can consider. One of these is to use plants. Plants are not only great to divide space, but they also have positive benefits to you too. They create colour and texture in the space that you have and they also clean up the air that you breathe in too, which is known to be a great way to help you to stay alert and awake. One of the best things about a home office or in fact furniture throughout your home, is that it is all about what you like and what you think is stylish. For some this could be some clever storage and organisation, for some a large dining table and for others stylish wingback chairs could be a great idea. It really does depend on what you need and what look you are hoping to achieve. Once you have this in mind you can start to think about where you would like your furniture and where it is going to best placed to help you to work hard and achieve everything that you want.